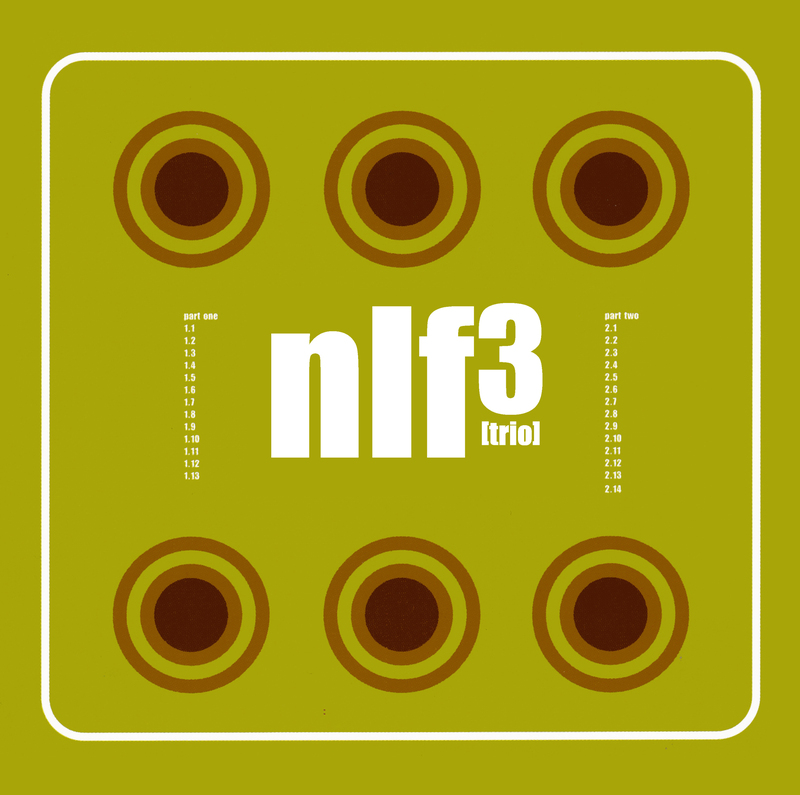 NLF3 proposes a spontaneous approach of instrumental composition. The trio cite 70’s jazz, afrobeat and experimental rock as inspirations. The use of sampler-pedals for guitars & bass, a cheap Macintosh G3 and a small sampler put their music in dialgue certain contemporary mouvements (electronica).